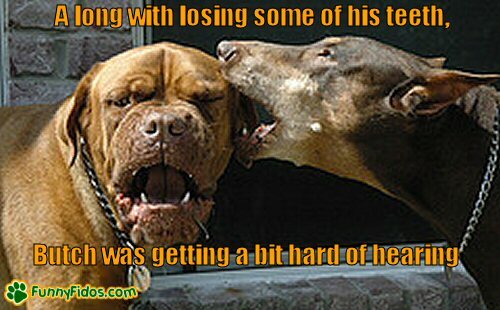 » I said SIT!, You Idiot! 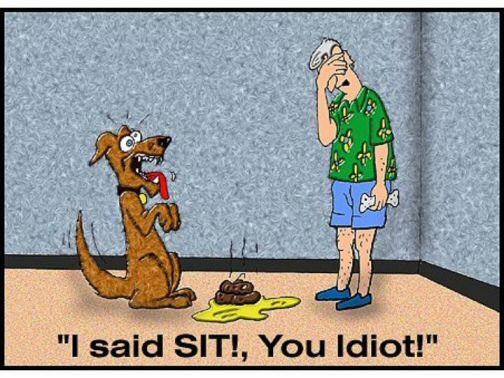 I said SIT!, You Idiot! Maybe he’s hard of hearing. 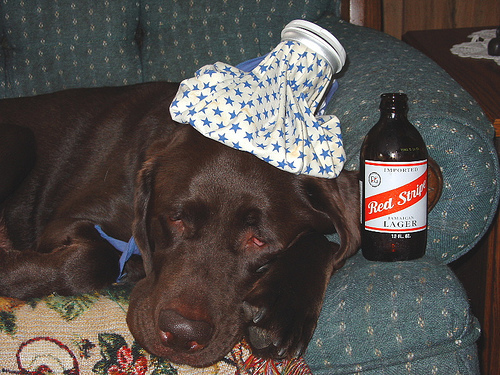 I sure could use some asprin! 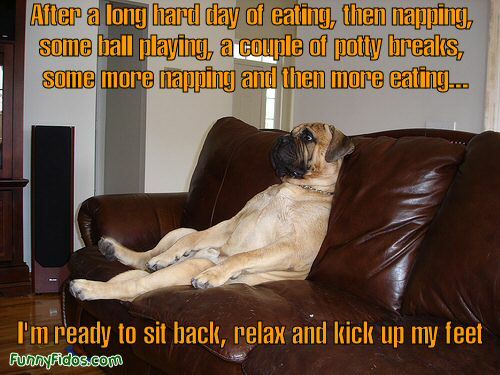 This entry was posted on Monday, March 23rd, 2009 at 9:46 pm	and is filed under Dog Cartoons. You can follow any responses to this entry through the RSS 2.0 feed. You can leave a response, or trackback from your own site.